Who in here is a Fan of the great and powerful Mario? I know I am, and indeed love all the Mario games, from Mario Bros. to Mario Party, from Mario Kart to Mario Tennis, from Super Mario World to Super Mario Galaxy. Indeed Mario is a worlwide Hero! There is no single person on Earth who hasn't heard of Mario. WHY DID I SELL OF MY N64 FOR!!!!!!!!!!!!?????????? 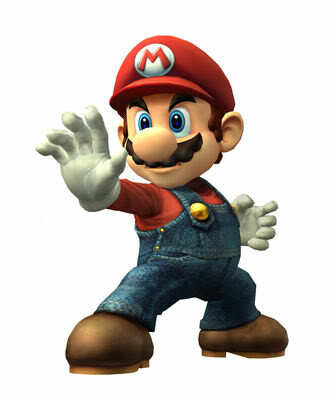 Sky wrote: Who in here is a Fan of the great and powerful Mario? Mario rocks. All the mario games is just awesome. Bambiy wrote: Mario rocks. All the mario games is just awesome.